Although Pura Vida is the perfect place for adults, it offers everything to make the whole family happy. The Pura Vida Management is aware that parents sometimes need a time-out to relax a little, so we offer child care on fridays from 2pm to 5pm. Protected from the sun, the kids can play and draw and can get lovely face paintings if they like, maybe they love butterflys, tigers or pirates? Of course, also outside these times, we also provide children’s menus that the little ones will love and a family-friendly environment. Surely there is ice-cream too! And what makes the Pura Vida especially family-friendly is the fact that our restaurant is located DIRECTLY on the beach. This means that the children can play in the sand, while the adults can always keep a watchful eye on their little ones, while taking a well-deserved break. 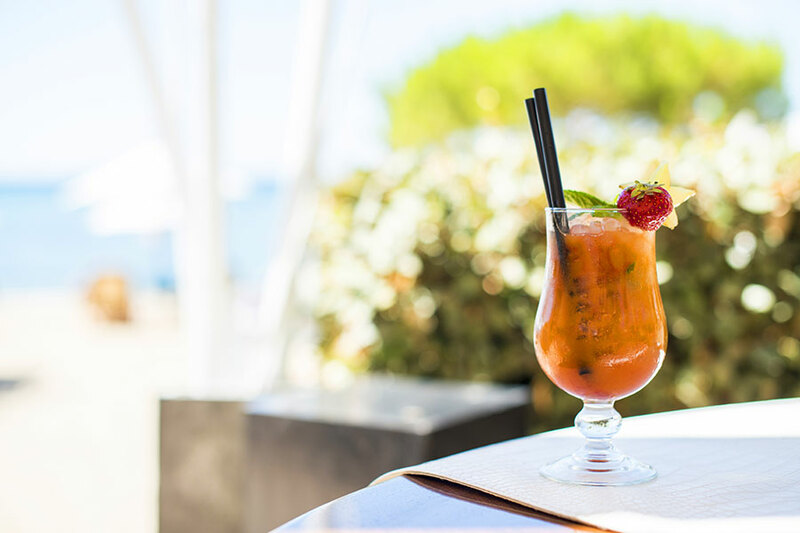 For those who have never been here: the terrace of our restaurant leads with a step to the beach and the water is only a few meters behind: optimal conditions. We also offer sun beds with umbrellas so that the little ones can play while being protected from the sun. 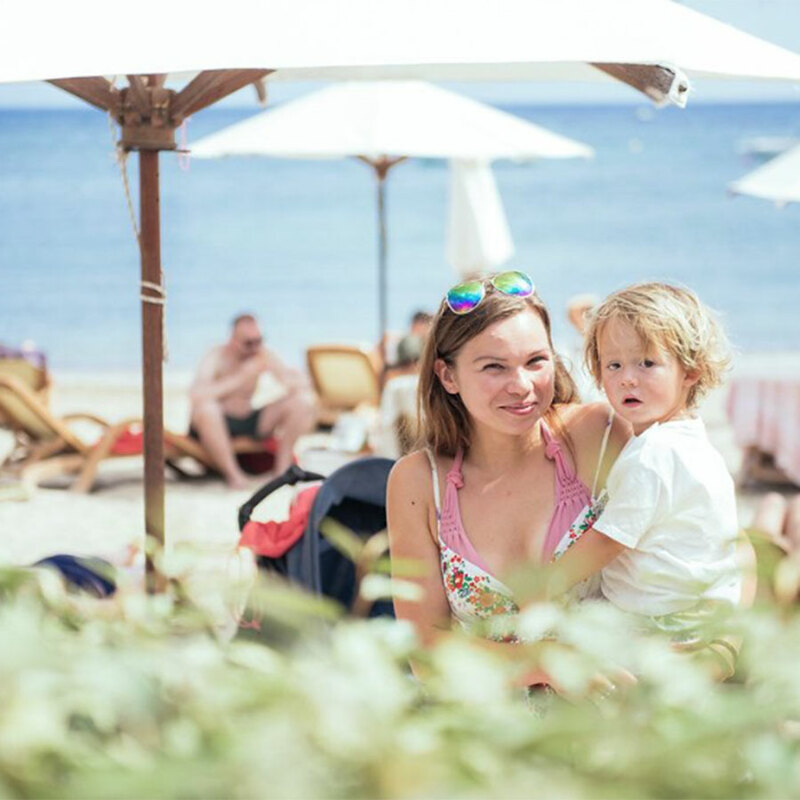 On the Niu Blau beach there are a lot of families with kids, so maybe your visit at Pura Vida will be the beginning of a new friendship!